The United Nations secretary-general, António Guterres, expressed his hope to find a political solution to the Libyan crisis during his visit to Tunisia for the Arab League Summit. Guterres said on Saturday that he has indications that the two Libyan rivals, Prime Minister of the UN-recognised Government of National Accord, Fayez Al-Serraj, and the Libyan National Army Commander, Khalifa Haftar, would reach an agreement regarding unifying the Libyan armed forces for the first time since Muammar Gaddafi was toppled in 2011. Guterres told reporters that the differences between the two Libyan leaders seem to be resolvable. 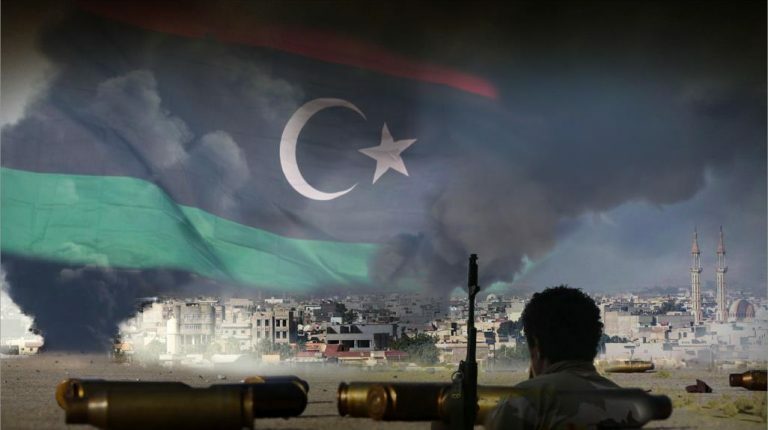 In April, the UN is expected to hold a national forum to discuss a political solution for the Libyan crisis and prepare for general elections after eight years of instability. Earlier in March, Al-Serraj said that parliamentary elections will be held by the end of this year. The UN previously announced that the Libyan elections can be held on 10 December 2019. Al-Serraj added that he lately met with Haftar–who is controlling east Libya. 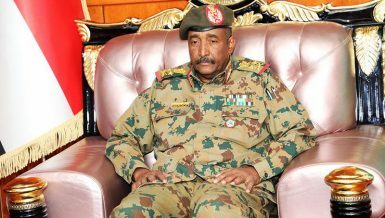 Although he did not reveal the details of his meeting with Haftar-which was held in Abu Dhabi, the UAE-he stressed that the election will be held in agreement with Haftar. Meanwhile, Libya held its municipal elections on Saturday in nine out of 69 municipalities throughout the country. The voter turnout reached 38% in the first local elections in the country since 2014–which is trying to break its old central governance. 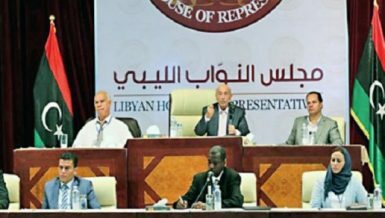 The Libyan Central Committee for Municipal Elections announced that the elections will be run every Saturday in different municipalities until all municipalities are finalised. Violence has spread in Libya since 2011, when a popular uprising ended with the ousting and death of Gaddafi. Since the ousting of Gaddafi, the country has had two rival governments and parliaments in the west and east regions.